Luisa* worked as a line cook for a large fast food restaurant chain. 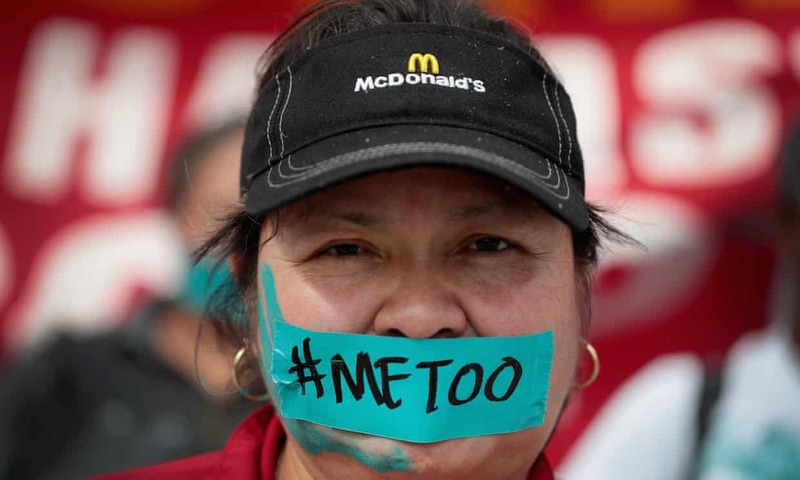 Like so many other low-wage working women, she was harassed on the job by a male supervisor: he propositioned her and made sexual comments, groped her and tried to kiss her at work, and stalked her after hours. As bad as the harassment was, her supervisor knew how to get away with it: he knew Luisa was an undocumented immigrant and threatened to call immigration authorities if she spoke up. When Luisa finally summoned the courage to ask her manager for a transfer so she wouldn’t have to work under the harassing supervisor, he laughed in her face: “Who do you think you are? I know you don’t have papers.” Luisa’s supervisor found out about her request and, in retaliation, cut her hours, threatened to fire her brother (who worked for the same employer), and changed her shift. Now, because she spoke out, Luisa had to work alone with the man who terrorized her on the job. As feminists, we encourage women to speak out in the face of injustice, whether at work or in their personal lives. Undoubtedly, ours is a movement based on recognizing the ways in which systemic inequities impact our individual lives. “Speak up” and “tell your story” are preferred mantras of empowerment. 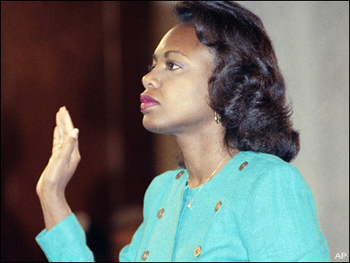 And the strategy can be effective: Anita Hill’s courageous decision to testify about Clarence Thomas encouraged thousands of women to come forward about workplace sexual harassment, spurring legal and cultural progress. So when we learn that 70 percent of sexually harassed workers don’t report, one common response is to urge them all to come forward. But here’s the truth: we haven’t provided women facing workplace harassment with the protections from retaliation that they need to speak up safely. Like Luisa, a huge number of workers who complain about sexual harassment at work face retaliation for doing so. Technically, that’s illegal. But it still happens — a lot. In fact, almost every sexual harassment case the EEOC has taken to court includes a retaliation claim too. 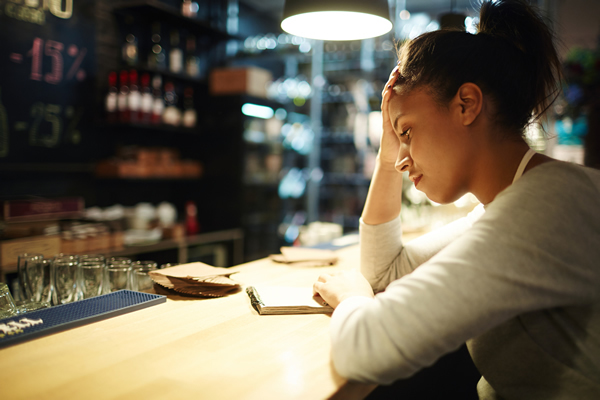 While the same law that prohibits sexual harassment in the workplace, Title VII, also prohibits retaliation based on these complaints, a series of obstacles stand in the way of workers holding employers responsible for retaliation. If an employee has taken the risk of reporting harassment to a manager and is retaliated against, she must find a lawyer, overcome a high burden of proof to show the underlying harassment occurred, and, due to a 2013 Supreme Court decision, satisfy an even higher standard to prove that retaliation caused her some concrete harm, like losing her job or being demoted. At every step, the worker puts herself on the line, risking additional retaliation and social stigma. In some ways, demands that workplace sexual harassment victims report are reminiscent of the worst of the “lean in” mentality. We tell women to negotiate more for higher salaries without addressing the underlying expectations of women workers as polite and accommodating – and so we brush aside the fact that some women who lean away from those gender norms are fired for demanding more. Similarly, we tell women to speak out against sexual harassment without ensuring that they will be protected from retaliation when they do so. Retaliation is an indispensable weapon in the arsenal of a harasser. Perhaps of all settings, the workplace exhibits the greatest imbalance of power especially for non-English speaking women, immigrants, those who work the fields, and those who are geographically, socially, and linguistically isolated. After all, the harasser supervisor can control whether the victim has a job, can feed her children, has a roof over her head and whether the members of her family can stay alive. That’s why a real solution to the underreporting of sexual harassment by low-wage workers must include policies that provide a living minimum wage and comprehensive immigration reform. We need to make sure both that workers can afford to leave an unsafe job when that’s their only option and that they have no reason to fear being detained or deported if they speak up about discrimination. 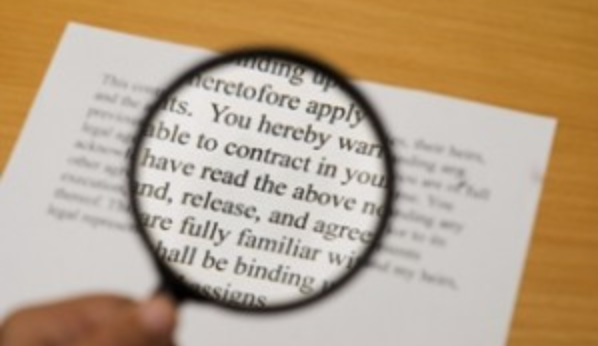 And we cannot rely solely on the possibility of after-the-fact sanctions for employers who use workers’ immigration status to retaliate; policymakers must also do more to ensure that immigration authorities don’t act on these retaliatory ”tips” at all. It’s up to each worker to decide whether she wants to come forward when she is being harassed on the job. But it’s our collective responsibility to make sure that each and every woman who speaks out can do so safely. The article was cross-posted with Equal Rights Advocates.